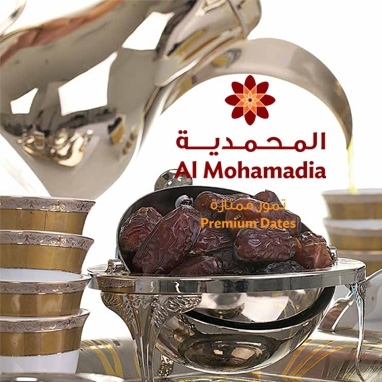 Since its establishment in 1996, Mohamadia Dates Company (MDC), headquartered in Riyadh, KSA; has become renowned for its date palm farming operations and for the quality of its processed date products. MDC focuses on four major categories in the processing of dates Loose, Thermo, Paste and Value added date packs. 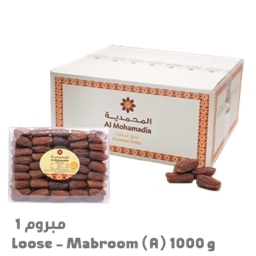 MDC has acquired ISO 22000 certification for its processing facility as well as the SASO mark (Saudi Standards, Metrology and Quality Organization) that enable the company to export to overseas markets. MDC has several large and influential customers such as airline catering companies and leading confectionery producers, which is the result of its consistent delivery of top quality products, always meeting its customers expectations.